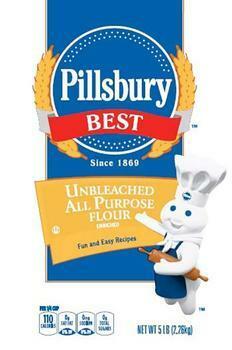 Hometown Food Company is recalling two specific lot codes, or 12,245 cases, of Pillsbury Unbleached All-Purpose Flour. There have been no reports of any illnesses associated with this recall. Customers who purchased the recalled products should not consume them, but discard or return them to the store where purchased. Consumers may call ( 800) 767-4466 for replacement coupons for the recalled product.